SANGER, Calif. (KFSN) -- A 17-year-old Sanger High student is in custody after officers discovered the student was selling Xanax pills at school. Sanger police officers initiated an investigation into possible drug sales on the campus Monday. 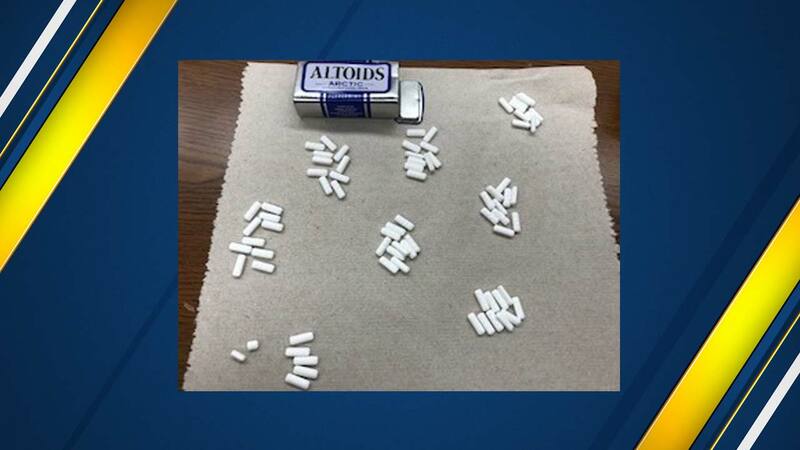 Officers said they found 12 pills on the student, and when searching his home recovered more than 70 other additional pills. The suspect admitted to selling the pills for cash. Police booked the male student in the Juvenile Justice Facility of Fresno County. The Sanger Police Department is urging parents to talk to their children about the dangers of buying and taking pills.